go to smaller TF and find the require AO. valley, go to smaller TF and find the require AO. 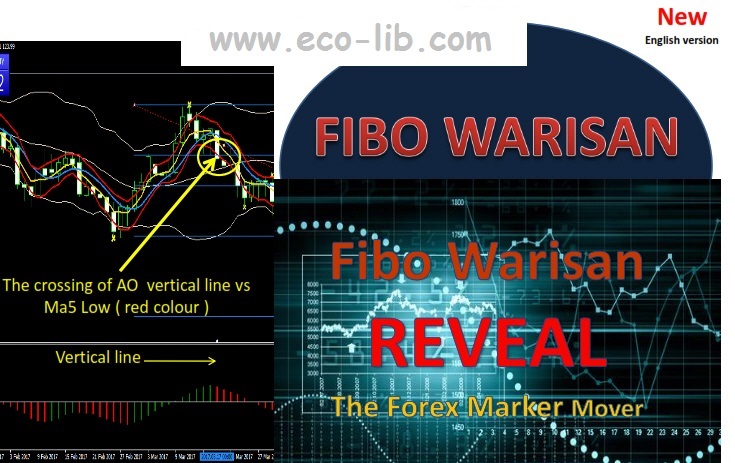 Fibo 261% means that market won continue to 423% .